Highlights from the Union Budget 2018. Union Budget of 2018 is been the talk of the nation from the very moment it got publicized. Union Finance Minister Arun Jaitley presented the Union Budget 2018-19 in Parliament on Thursday. This budget, Jaitley’s fifth, is the last full budget of this NDA government before India goes to polls for the General Elections due to take place in 2019. >No change in personal income tax slabs and rates. >Customs duty on perfumes, dental hygiene, after-shave, deodorants, room deodorizers and preparations for use on hair doubled to 20%. So above are some of the highlights from the Union Budget 2018. Are you happy with the declaration of the budget scheduled for this year? Vicky Kaushal is on a High - Uri Crosses 200 Cr Mark! 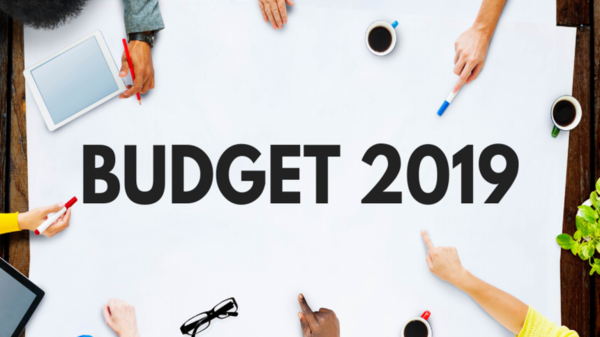 Highlights of the Union Budget 2019 - What's in it for You? 10 Best Shows on Netflix India. A Peek Into the 1000 cr Mahabharata movie. How Does the Union Budget 2013-14 Affect You? Does The Budget Work For You? Sri Lankan beauty Jacqueline gets paid Rs. 1 crore per episode of Jhalak Dikhla Jaa season 9! 12000 Crores for Bihar, Nothing Political About It? If Salman Were The Finance Minister!